Created in 1990 and officially inaugurated in 1991, Canon Research Centre France S.A.S. 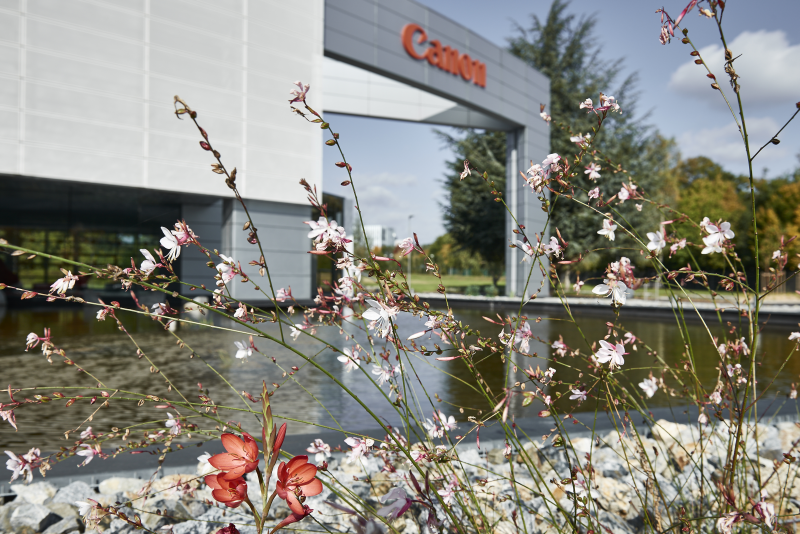 (CRF), located in Rennes-Atalante Technopole in Brittany, is the Research & Development Centre of Japanese group Canon in Europe and is part of Canon's global R&D group. CRF is a dynamic company strongly involved in innovative research, business driven, and benefiting from its European location. CRF files numerous patents and participates to the development of several international standards. CRF is contributing to Canon's willingness to provide products, solutions and services more and more efficient, performant, easy-to-use, enjoyable and useful, to individuals, to companies and to Society.